Looking for a day trip while staying in Venice? While there is plenty to see outside of the city there is still quite a bit to see close at hand. The three islands of Murano, Burano and Torcello all sit in the Venetian Lagoon and are easily reached by a number of water taxis, or vaporetti. Tour companies do offer combined tours of all the islands, but the time on each one is limited. Seeing each one on your own gives you more time to take in the local color. So take a day and venture out of your hotel or apartments in Venice to explore 3 of the most famous of 117 small islands that make up Venice. On Murano Island, it’s all about the glass. To preserve the secrets of Murano glass, and to prevent the spread of fire through the water bound city of Venice, workers once had to live on the island. Today visitors can see glass-making at the Fornace – Entrata Libera, a factory that is open to the public. After a ten minute demonstration, exit through the showroom where you may find your own bit of authentic Murano glass. The Museo Vetrario, or the Glass Museum, has samples of glass that are as old as Egypt’s pyramids. 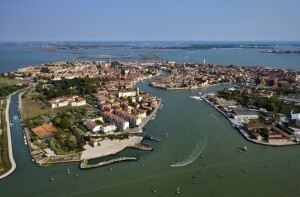 Murano Island is easily reached by waterbus from a number of stops throughout the Venetian waterfront. Most of the restaurants are along the Campo Santo Stefano and the canals. Some are pricey affairs, but snack bars offer budget-minded pizzas, sandwiches or gelato treats. 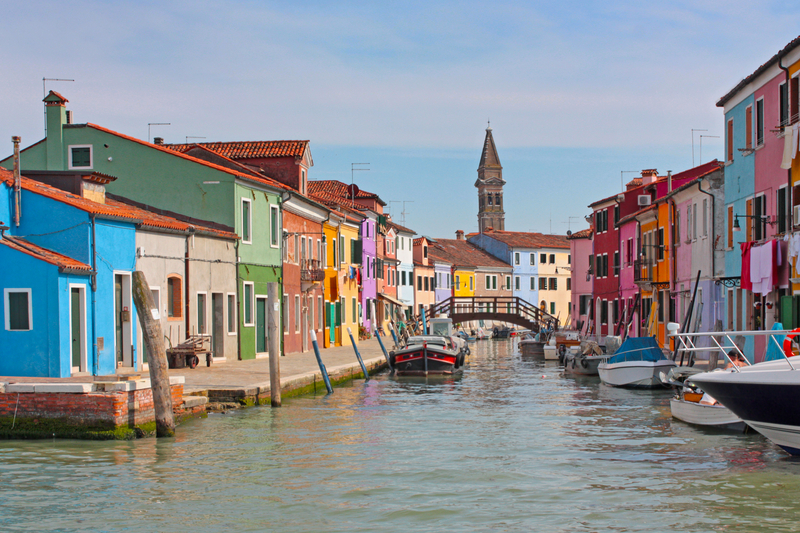 Burano Island is where you go to find hand-made lace, this quiet locale’s claim to fame. The Lace Museum traces the tradition of the island’s lace industry and a number of shops market the locally made creations. Most of the island’s canals are framed with colorful homes, made even brighter by window boxes filled with flowers. Boats are docked along the canals, the Venetian equivalent of the family car. The even smaller island of Mazzorbo is connected to Burano by a foot bridge. A water taxi from Fondamente Nove will get your directly to Burano. Trattoria al Gatto Nero is the one restaurant on the island. Largely a nature preserve, Torcello Island is also home to the Cathedral of Santa Maria Dell’Assunta, dating back to the 7th century. The cathedral is home to mosaics from the Byzantine Period, added to the structure in the 11th and 12th centuries. A tiny museum sits at the top of the bell tower. This is the island to visit if you want a little bit of peace and quiet. One restaurant, Osteria al Pointe del Diavolo, is an upscale affair offering both indoor and outdoor dining and an assortment of dishes featuring seafood, pasta and local vegetables. 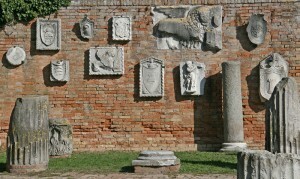 To reach Torcello, take a water taxi from Fondamente Nove to Burano Island and then transfer to the Line T water taxi. After spending a great day visiting the 3 islands of Murano, Burano and Torcello you will be ready to return to your Venice apartments or hotels to clean up before spending the evening enjoying the lights and nightlife that Italy’s romantic city has to offer.